Are you ready to slay the dragon? 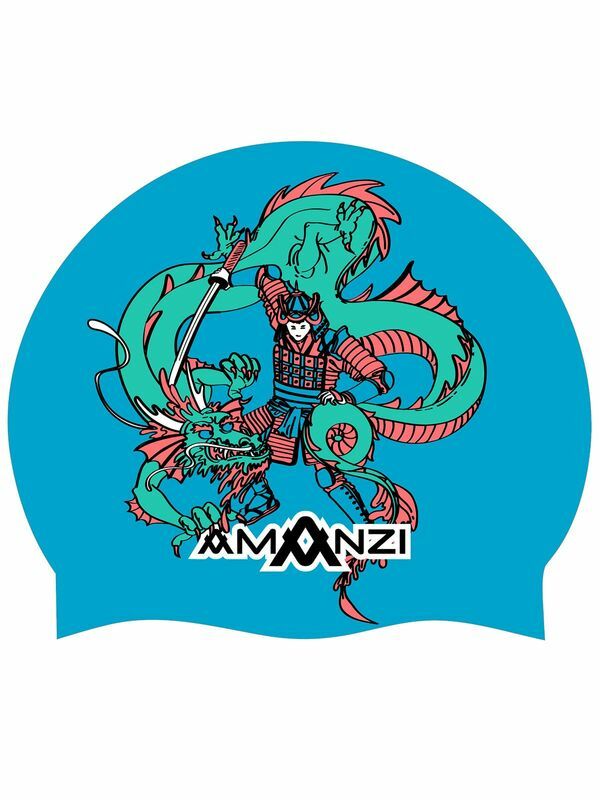 Show off what a fierce warrior you are in the AMANZI Mizuchi Silicone Swim Cap. This bold cobalt, orange and emerald swim cap features a brave samurai slaying a powerful mizuchi.